If I Catch It, Can I Eat It? 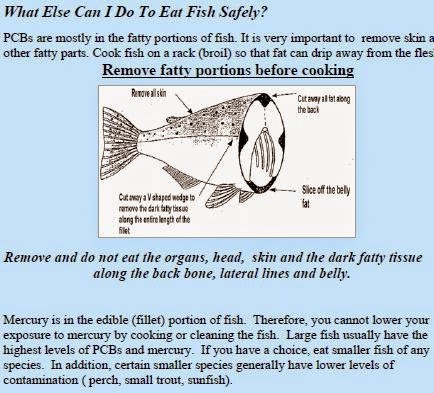 A Guide to Safe Eating of Fish Caught in Connecticut, also provides advice on consuming sushi and commercial fish sold in grocery stores and restaurants. 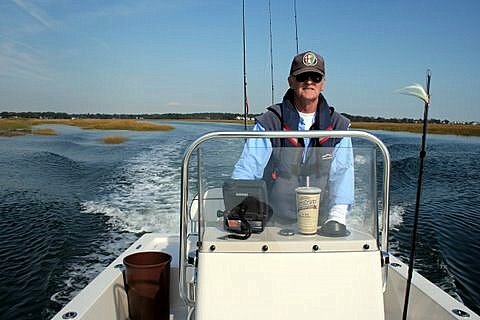 • More On Bunker Die-Offs: “Whirling Disease”? • New York: Want To Go To Jail for 15 Days? • “Stay Off Charles Island"